A union of local and national makers, artists, and designers in a single collaborative storefront and stands. Our mission is to cultivate a thriving creative community and craft an inspiring experience for both the merchant and the customers. Located in Convention Hall in Asbury Park, New Jersey. Whether you are looking to find that hot new item or a flea market steal, Rebel Supply Company has you covered. 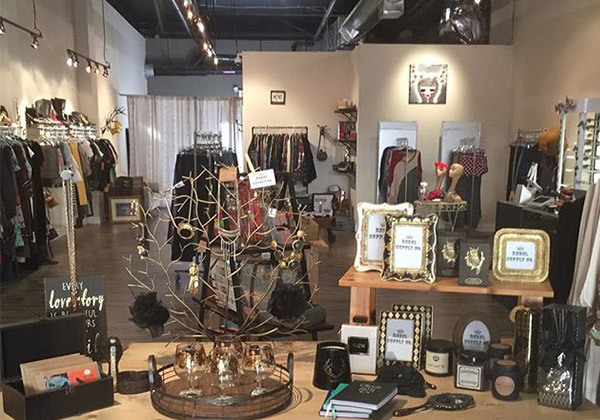 A shop specializing in new and consignment goods that is curated by both the owners and locals with art, jewelry, junk market finds, and clothing. Asbury Park could not be considered a music town without a record store, and Hold Fast makes sure they are covered. With classic records, obscure oddities, and new vinyl Hold Fast is the perfect place to browse the hours away. 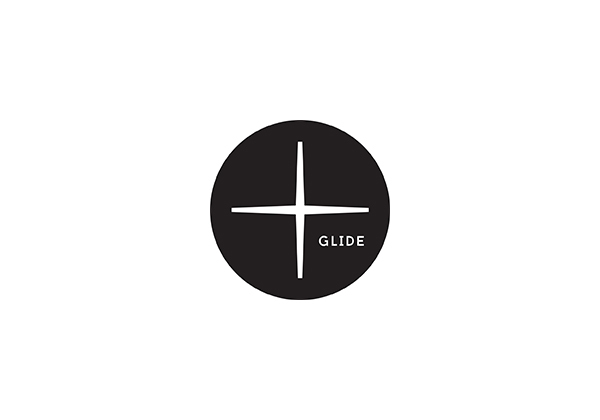 Before hanging ten at the beach, stop by Glide Surf Co. and check out their selection of surf boards, apparel and lifestyle goods. We are a shop located in downtown Asbury Park, New Jersey offering a curated selection of men's and women's apparel and accessories. The buyers at Interwoven seek to work with artisans, true craftspeople of their trade. Most of the brands we carry are discovery brands that people may be unfamiliar with. When working with more recognizable brands, we meticulously edit the assortment and only offer our customers what we ourselves love and believe in. We are passionate about traveling, meeting new people, experiencing new things—and finding great new people to work with!